Stock investing is all about the creation of wealth – strategically placing your money in a way that allows it to grow faster than inflation over time. But how does money grow? Where did money come from? What is the history of money? If you want to understand the concept of investing in stocks, it’s smart to understand the roots of money. 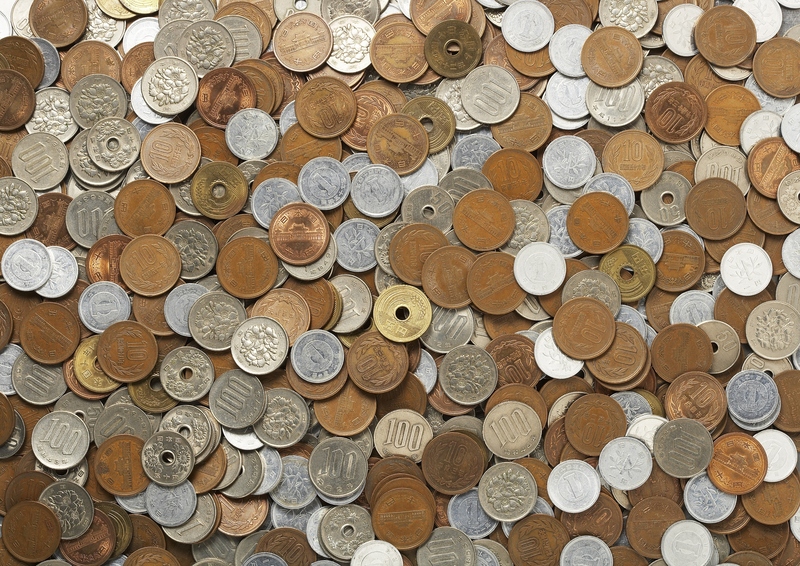 Coins were among the first forms of physical currency. Before currency, people bartered, which is the direct exchange of physical goods. This was the standard of trade from the first record of human origins until around 3,000 BC. Bartering came with many problems, the biggest of which was inefficiency. Let’s say you had a chicken and wanted a blanket. Not only would you need to find someone who had a blanket, but you would have to find someone who had a blanket and also needed a chicken. Although this system was soon replaced, its impact never waned. Terms like “fee,” “stock,” “buck” and “capital” all have roots in the bartering of animals. The History of Money: A Visual Guide to the Evolution of Currency. You’ll see that currency (first with cowry shells, which were legal currency in some part of Africa until the 20th century!) came into vogue around 687 BC. This provided a consistent medium that mainstreamed trade. Now, chicken guy and blanket guy both had something that the other wanted, no matter what: a set amount of “money” that had a specific value, which could be used to purchase chickens, blankets or anything else. Eventually, shortages of minerals like copper forced the advent of paper currency. This was basically a promissory note – an IOU – that was backed by the supporting mineral. Paper money didn’t take off in Europe until the second millennium AD. Gold was the standard backing of that currency in countries like U.S. and the U.K. until the 1930s. This concept of an IOU eventually led to the concept of stock investing. Western Union conducted the first wire transfer in 1860. This ushered in a brand-new concept. For the first time in history, human beings no longer needed to physically cross extraordinary distances in order to conduct trade. 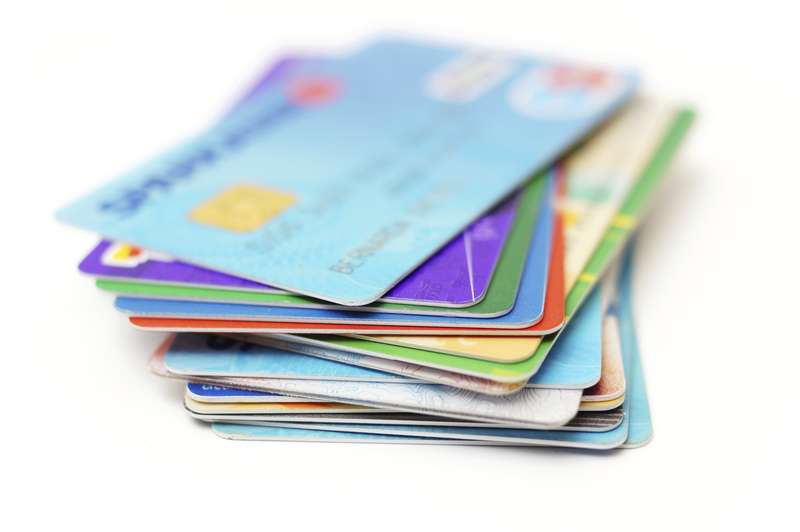 The first credit card – a Diner’s Club card made out of cardboard – was issued in 1950.
Credit cards solidified the idea that you don’t need to be holding money to have buying power. On May 21, 2010, a pizza was purchased for 10,000 bitcoins. Although the future of bitcoins is uncertain, a new age is certainly under way as the checkbook goes the way of the landline. Although investing in stocks is a roller coaster ride, the foundational principles of money don’t change. Did you enjoy learning about the history of currency? What did you think about it? Join the discussion here. Andrew Lisa is a freelance financial writer. He covers personal finance and investing.